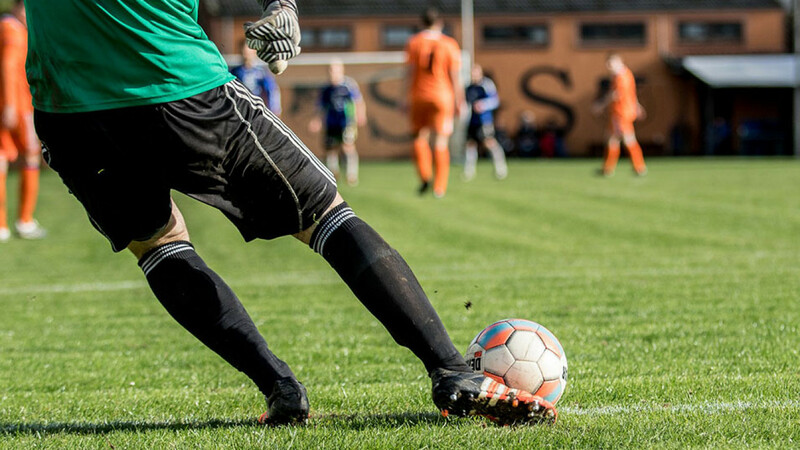 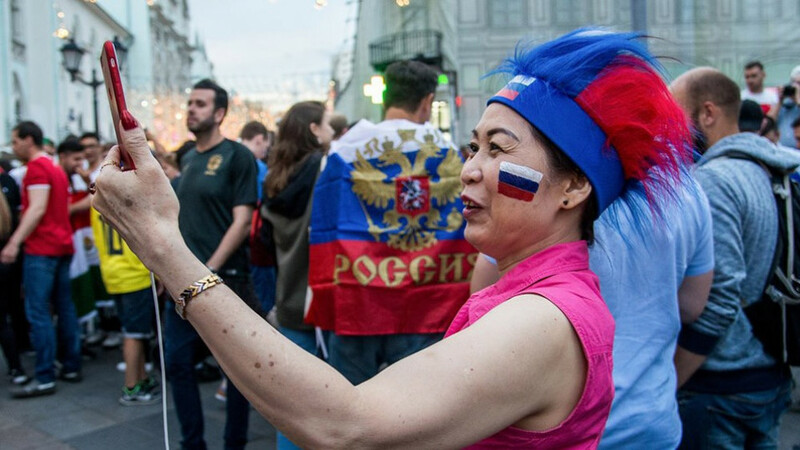 Articles with tag "World Cup"
Around 650,000 foreigners took advantage of Russia’s Fan ID visa waiver system for the 2018 FIFA World Cup. 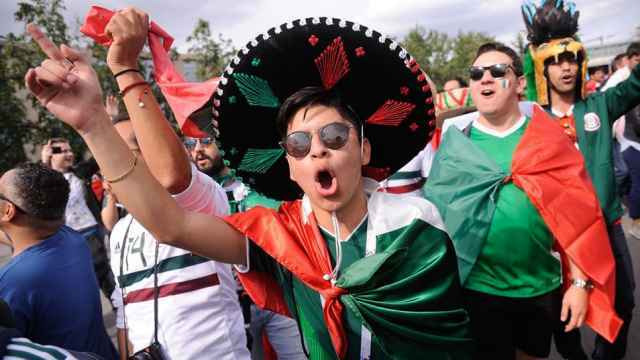 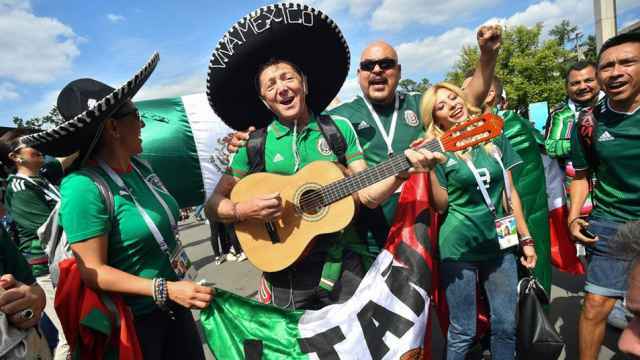 Mexican Carlos Rocka came to Russia months ago to cheer on his team at the soccer World Cup - and he liked it so much he's now opened a bar there. 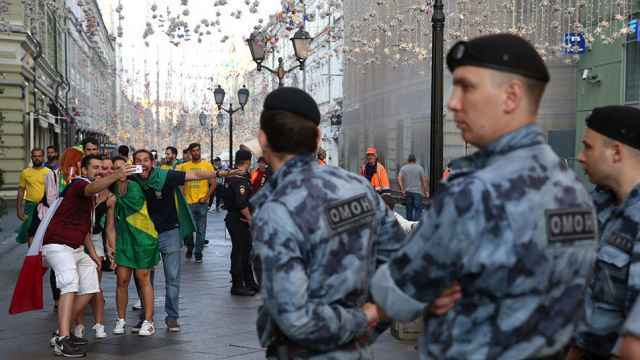 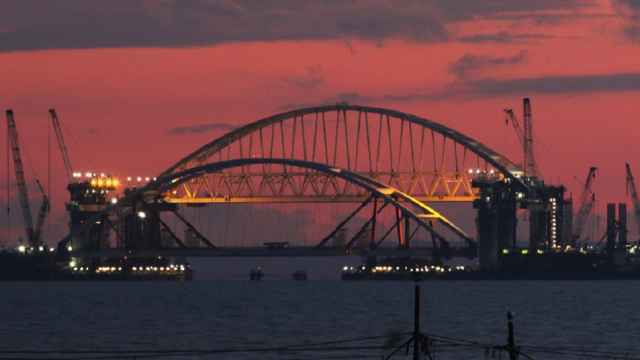 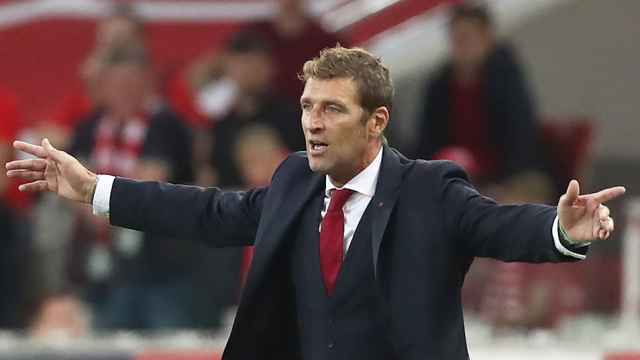 The citizens of Senegal, Argentina, the United Kingdom and Poland were the potential targets of the nationalist attacks, Russian police said. 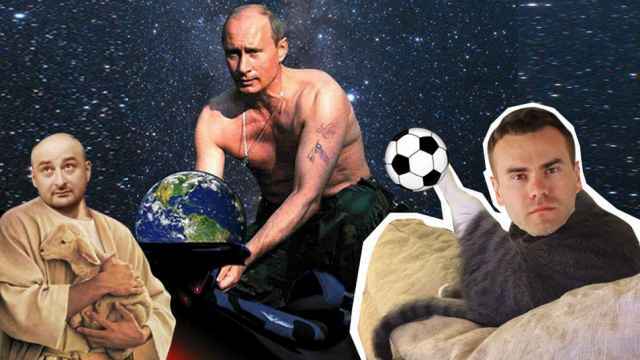 Some critics of the Kremlin say it is using the case of Alexander Kokorin and Pavel Mamayev to deflect attention from bigger problems. 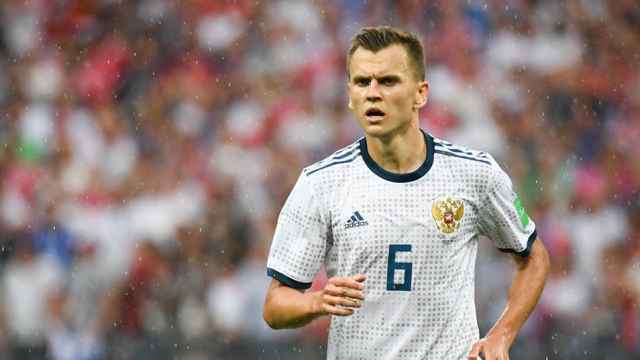 Spain's anti-doping agency has closed its investigation into Russian football player Denis Cheryshev. 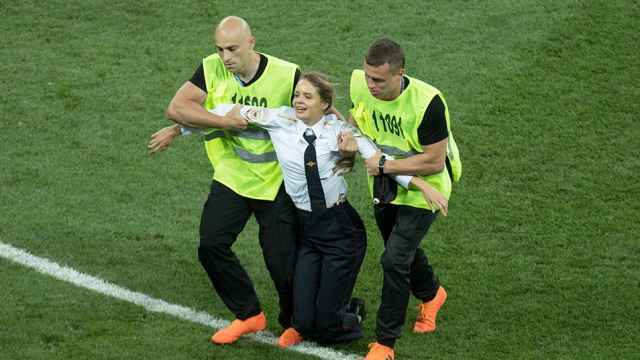 Cheryshev's father was quoted as saying his son had received an injection containing a "growth hormone." 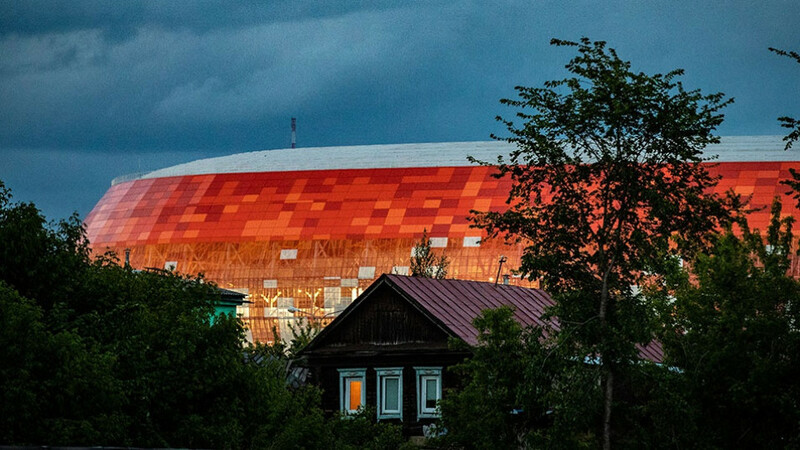 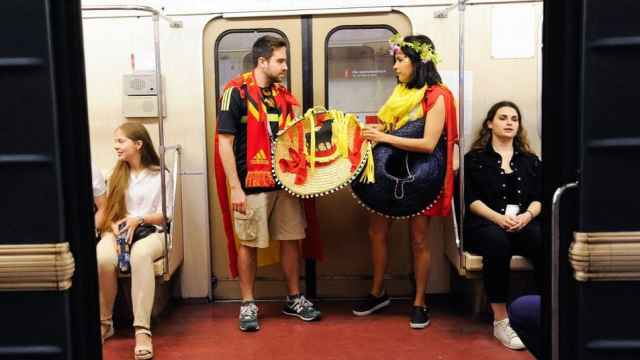 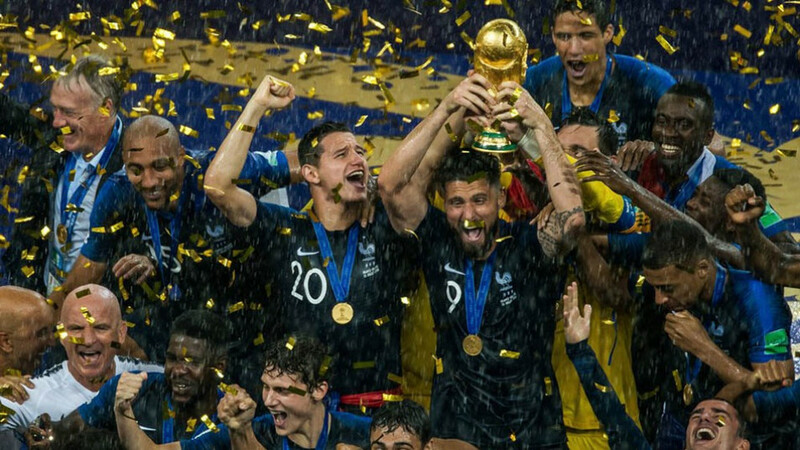 Visa-free travel for World Cup fans is signed into law, Russians see a bump in their wages and more news from the weekend. 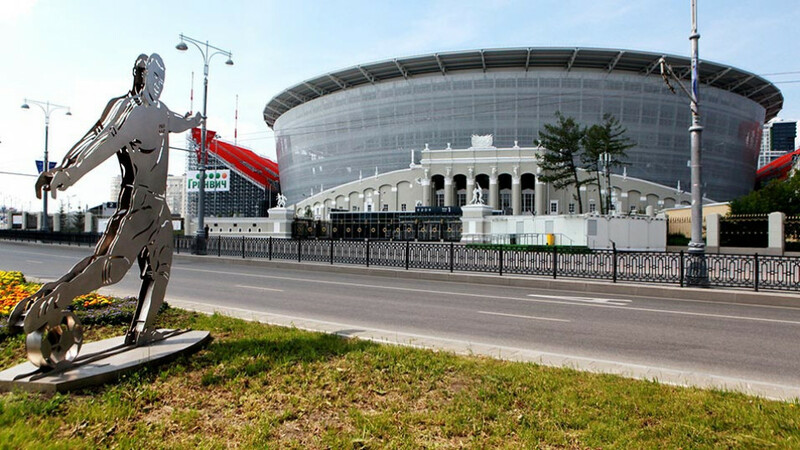 Broken park benches on Nikolskaya Ulitsa were a small price to pay for the budget boost of the World Cup, Mayor Sergei Sobyanin said.